Price is for 1 USB Cable 0.6 meter (2 ft.) length. Please use the drop down menu to select the length you need. 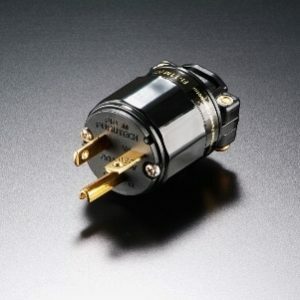 The GT2 is a beautifully engineered and built USB 2.0 cable for enthusiasts with growing music collections on their computer hard drives looking for high performance sound. Hard Disk Management More and more people have amassed large collections of music on their computer hard disks, and there are an increasing number of USB-input DACs to serve them. If properly setup and implemented computer-based systems are capable of smooth and detailed sound, especially with high resolution recordings. But as with any system component you need quality, well-engineered and built USB cables to get there. 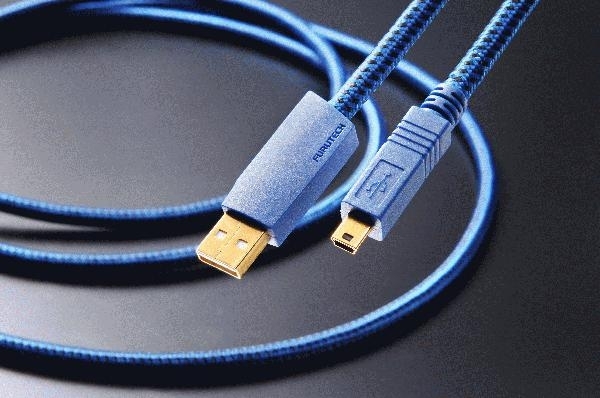 Furutech turned its Pure Transmission engineering talents toward creating the highest quality 2.0 USB cable possible. 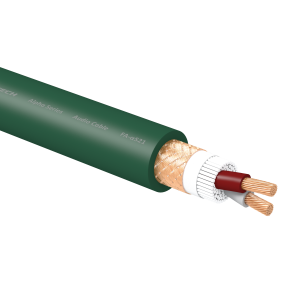 They begin with silver-plated a (Alpha) OCC conductors and a special-grade high-density polyethylene insulation/dielectric. As illustrated below the GT2 features three-layer shielding and specially engineered 24k gold-plated USB 2.0 connectors. 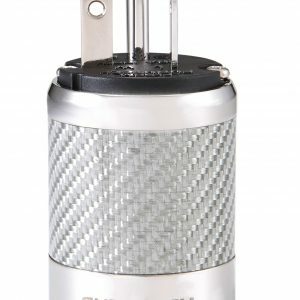 As with the more highly specified GT3, the cable wrap includes damping and insulating materials keeping mechanical ringing from affecting the sound. A carefully engineered clamp improves grip and keeps both mechanical and electrical distortion at bay. The result is much as you will hear from our GT3 USB cable: Clear and open highs, elegant midrange textures, powerful but in-control bass, an enhanced sense of the sheer palpability of the music you’ll enjoy. The GT2 creates real musical experience from the data stored on your computer. 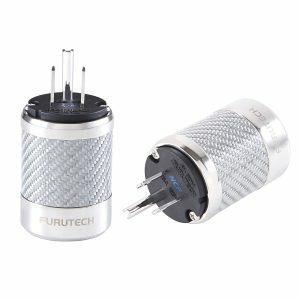 Furutech builds each and every cable in their line the same way; optimized engineering solutions applied to advanced materials and processes, backed by utterly meticulous build quality. Lengths : • 0.3m(1ft ) / 0.6m (2ft) / 1.2m (4ft) / 1.8M (6ft) / 3.6m (12ft) / 5.0m (16.5ft) /7.0m (23ft).